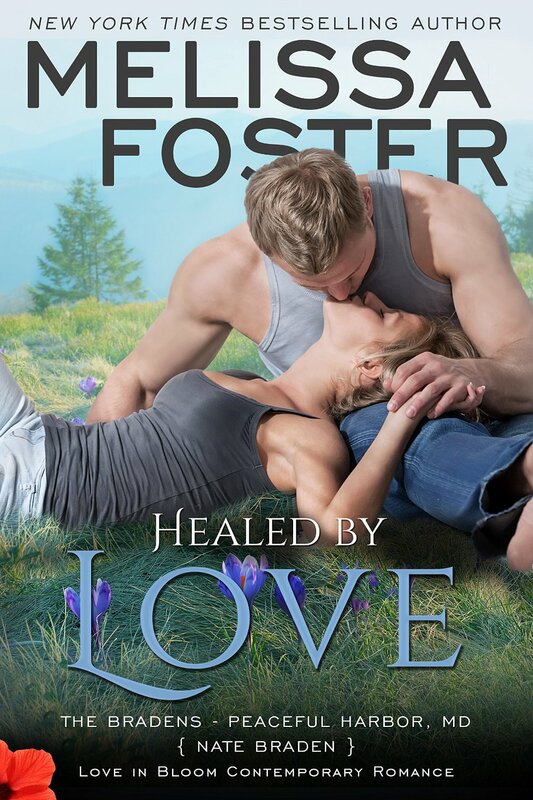 Melissa Foster does not disappoint in Crushing on Love. 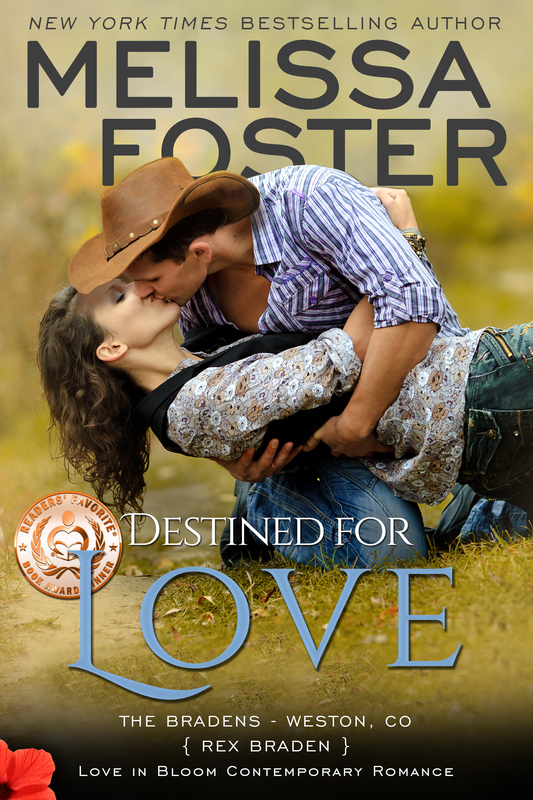 From the setting to the characters, I was enthralled with the story and not just because I love the way Foster writes. 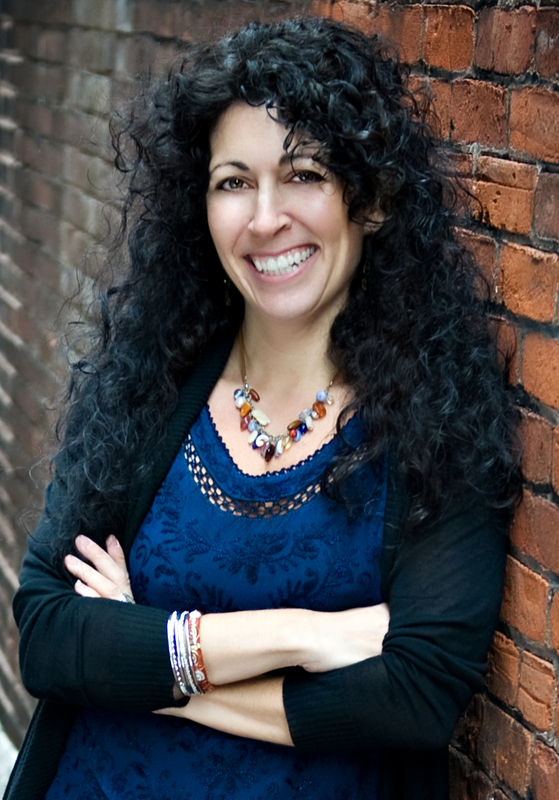 I was drawn to the people in the story and to the setting. Crushing on Love is set in the Colorado mountains. While I live in the mountains, I don’t live in mountains like these. I am absolutely enthralled by the setting and the wildlife in the mountains. I am the same in real life. I love the mountains. I moved to live in the mountains of Western North Carolina. I also love the wildlife around this area. I have yet to see elk but they are here. To have a book that is wrapped around a ranger and wildlife specialist and a wildlife researcher is like a dream come true to me. 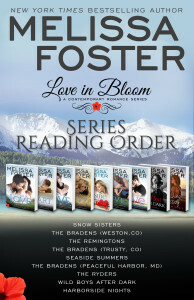 Then, throw in the characters that are at the center of Foster’s Crushing on Love – Steve Johnson and Shannon Braden. Steve is a man that only wants a long term relationship. He isn’t ready to take a chance on Shannon as he figures the relationship has an expiration date as she will leave the area and go back to her life in Maryland. Shannon is a woman who knows what she wants. All kinds of men are thrown in her path but she is drawn only to Steve. She just has to figure out how to make Steve see that the two of them is a good thing. I strongly recommend Melissa Foster’s Crushing on Love. The story woven in the mountains of Colorado will hold your attention and leave you wanting more.